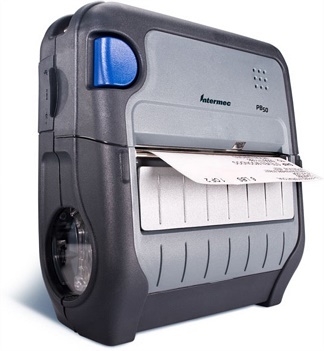 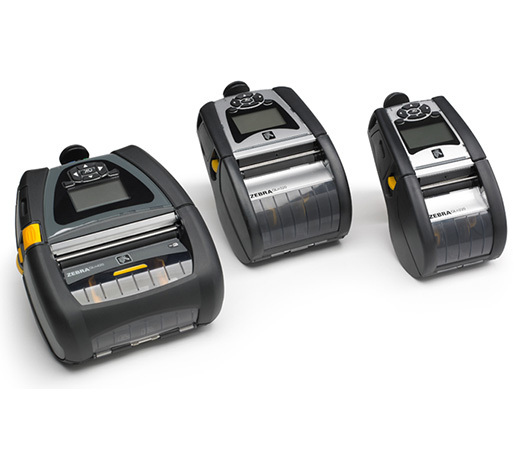 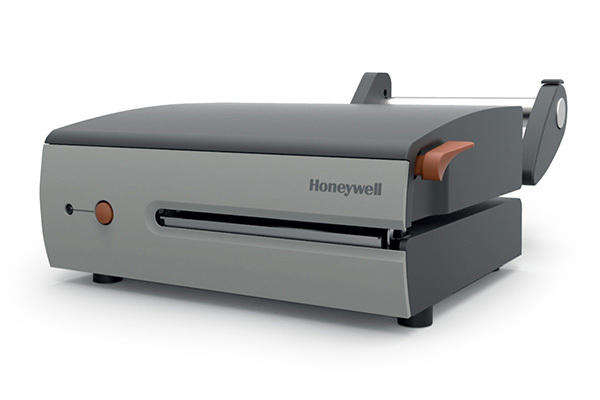 Dematic provides an impressive range of fixed and mobile printers. 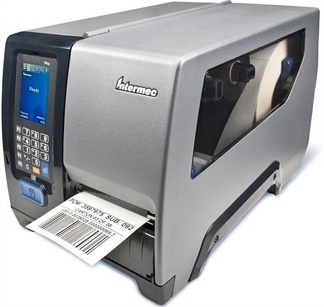 While some manufacturers virtually give away their printers to lock in lucrative consumable sales, Dematic takes the view that the combination of a correctly applied printer and a well-designed process is a better solution due to the lifecycle value added to your operations. 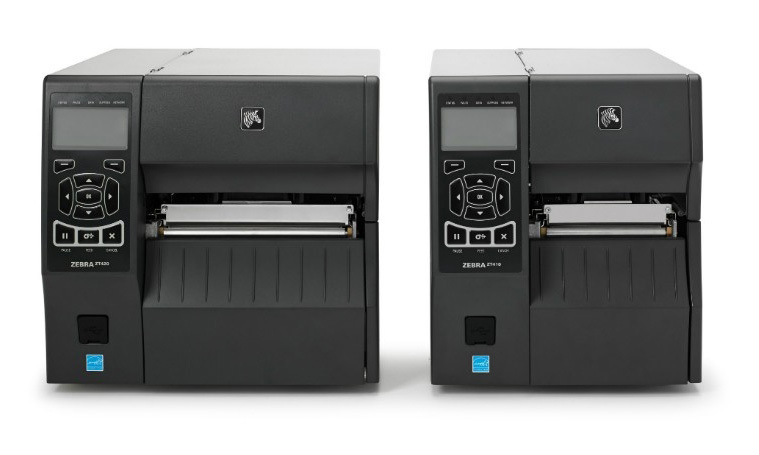 Contact Dematic Real Time Logistics today to discuss your printer processes, or check out some of the best-in-class devices below.